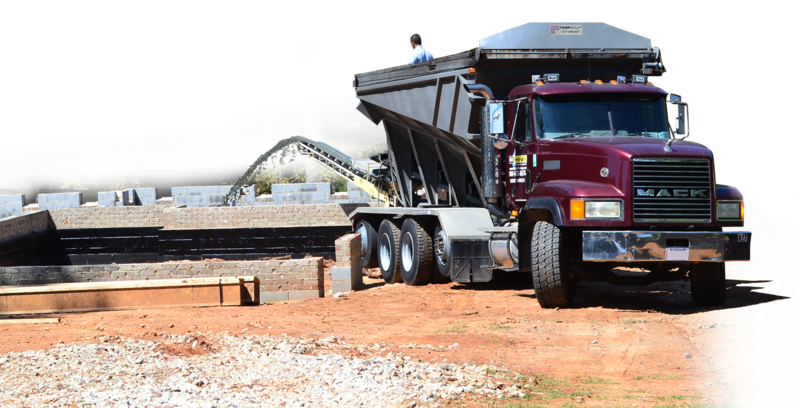 The combined companies will do business together under the name I&R Waterproofing Inc, with our main office located in Indian Trail, NC. 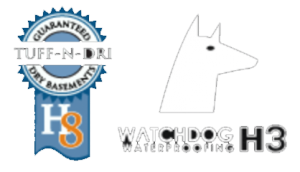 We are committed to continue working hard to assist you in all your waterproofing needs and want to thank you for your loyalty and Support. 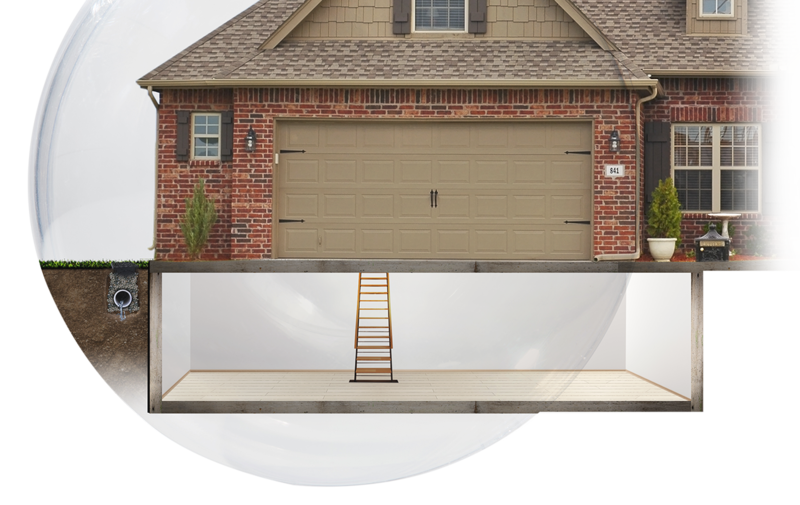 we are aware of how overwhelming can be to discover wet basements, foundation settlements, or wet crawl spaces. 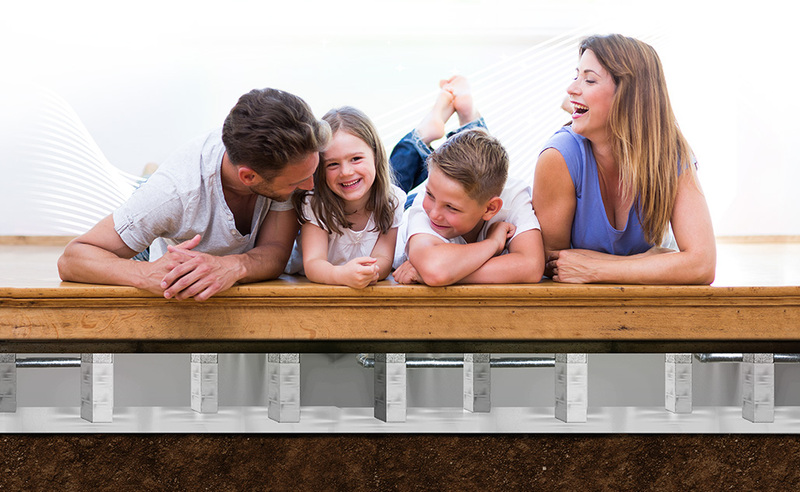 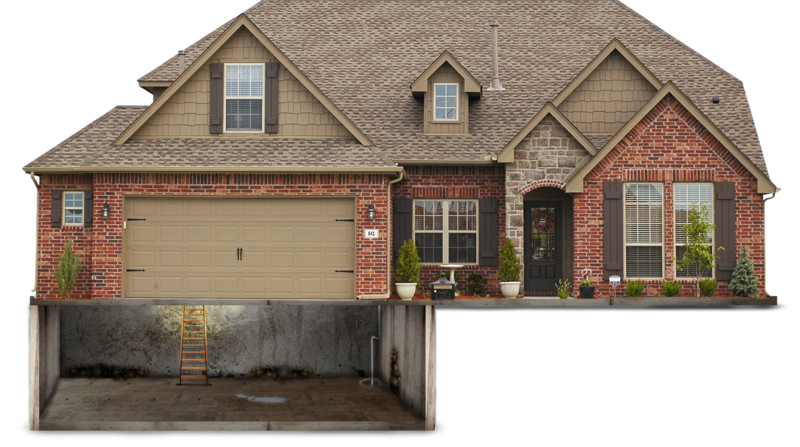 We can help you solve this issues, by offering high-quality foundation repair, basement waterproofing, and crawl space repair services. 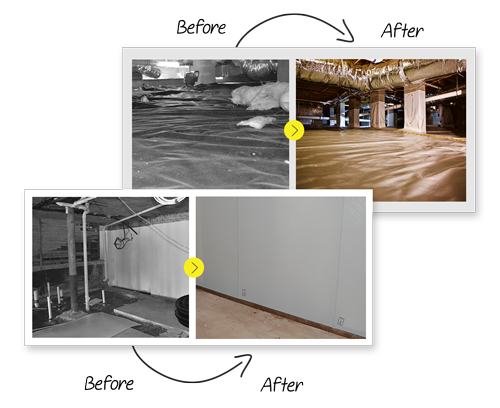 the leading experts in every service related to waterproofing and foundation repairs in the area of the Carolinas. 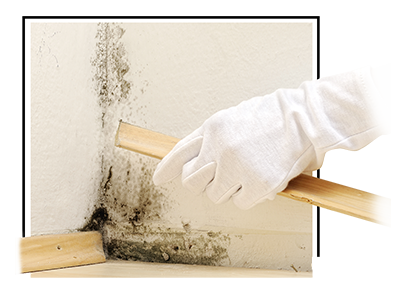 Request a free home analysis and you will get a professional diagnosis of the causes that originate these problems. 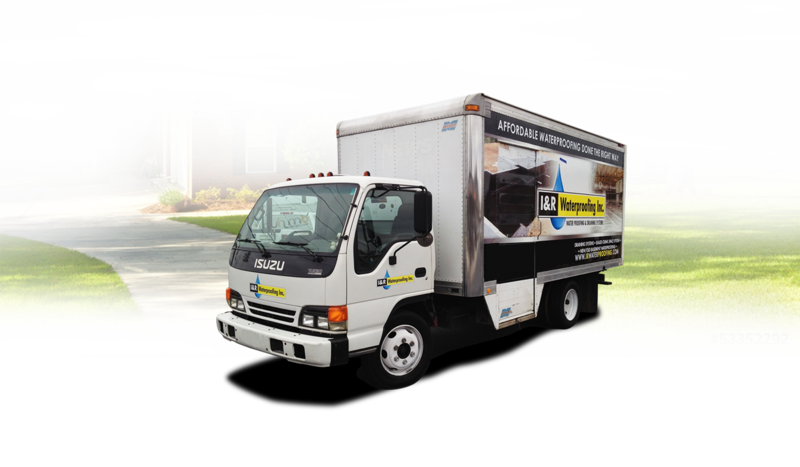 of the problems, our technicians will determine and implement the best solutions to fix them most efficiently. 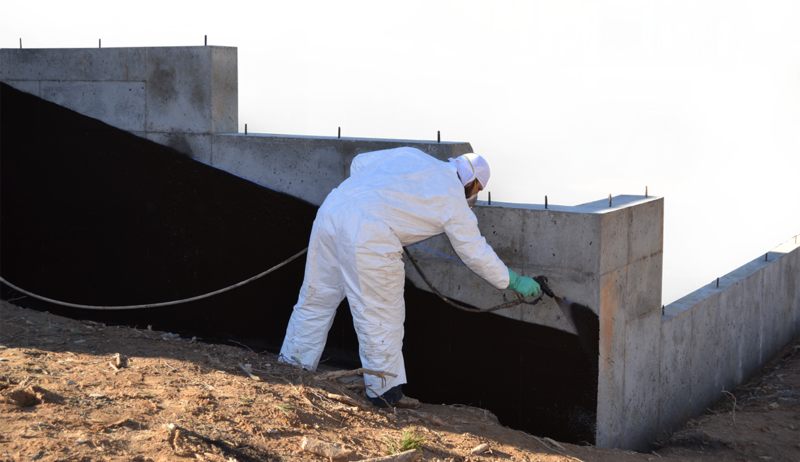 No matter if your requirement is crawl space encapsulation, basement waterproofing, or drain extensions in your yard, we are willing to help you! 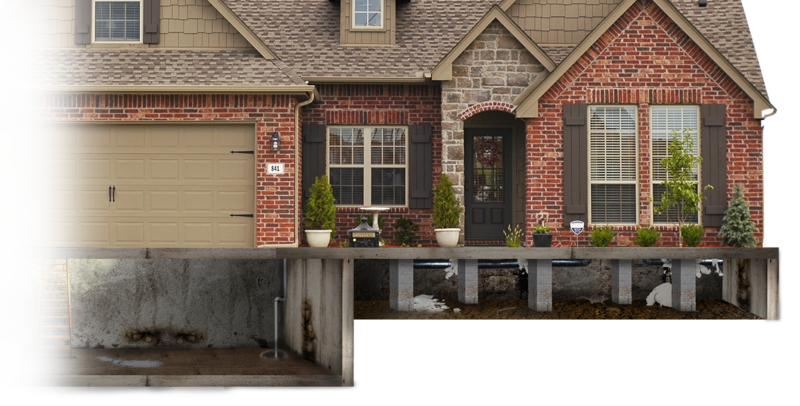 the smallest leaks will produce expensive problems, such as issues and failures in structures and foundations. 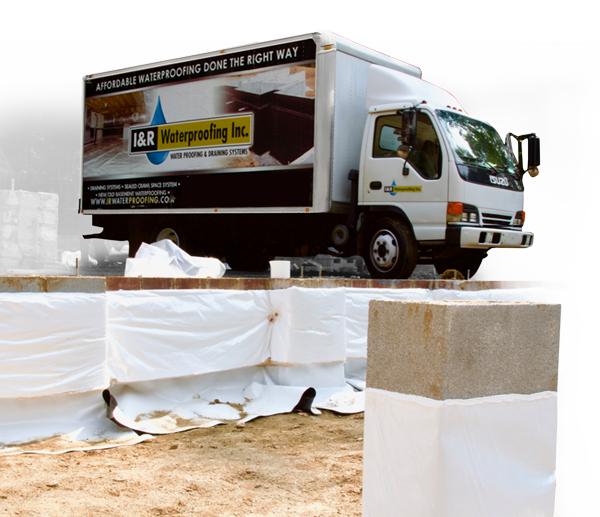 I&R Waterproofing offers professional advice from our expert technicians, who will provide you with free consultations. 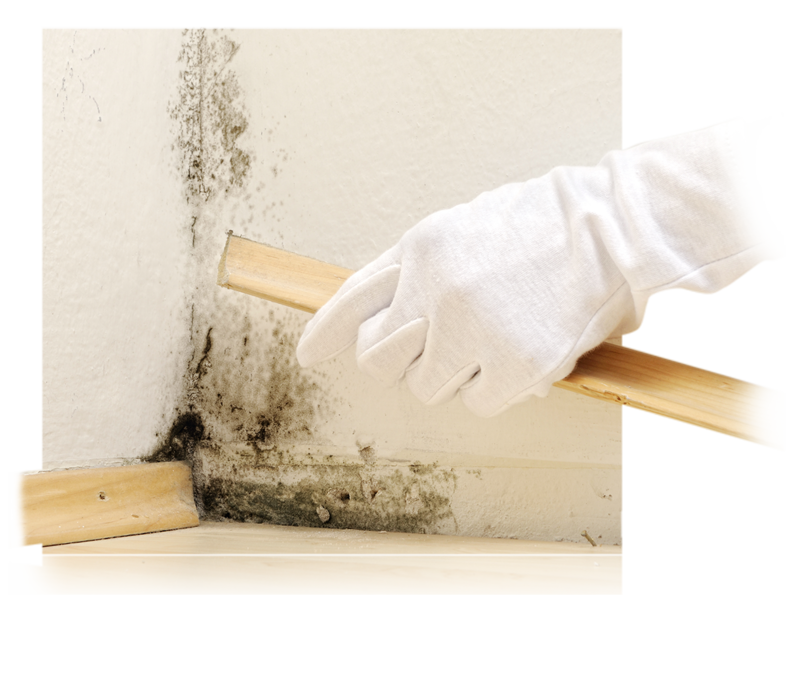 Begin to solve your waterproofing problems by getting in contact with one of our friendly professionals! 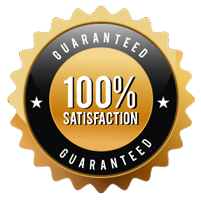 so we have the expertise and skills needed to offer high-quality repairs and services. 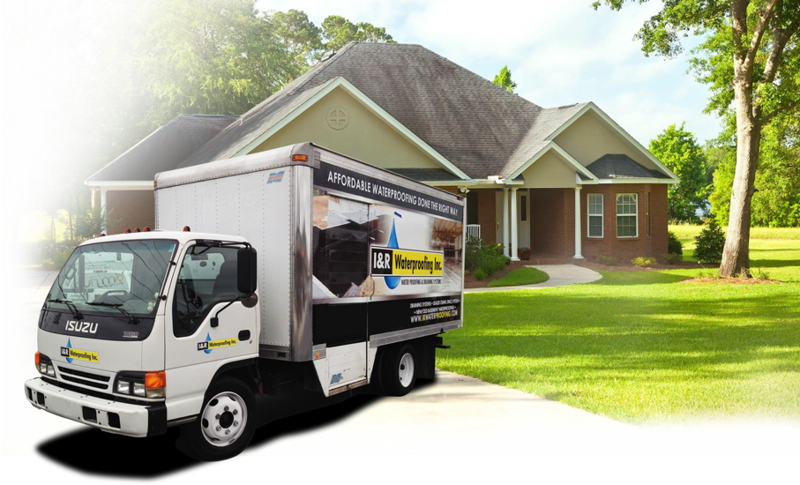 and one of our professionals will come to your home and find the source of the drainage problem or moisture issue causing damage to your home. 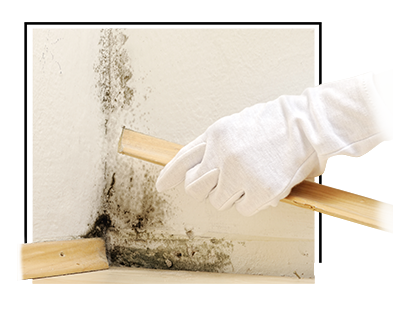 And, most importantly, they will offer a permanent solution.